Our guide with over 40 years, experience in forestry will educate and entertain you. Hear about the formation of the forest and its development into the forest you see today. 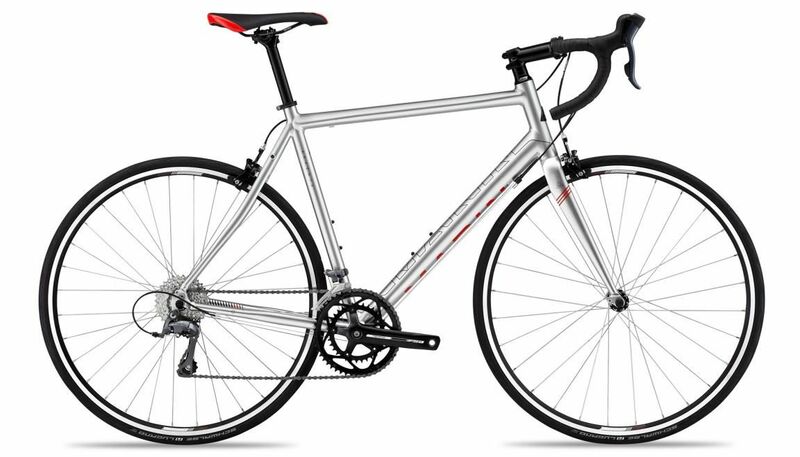 You don’t need to be a skilled rider, you just need to be able to cycle. 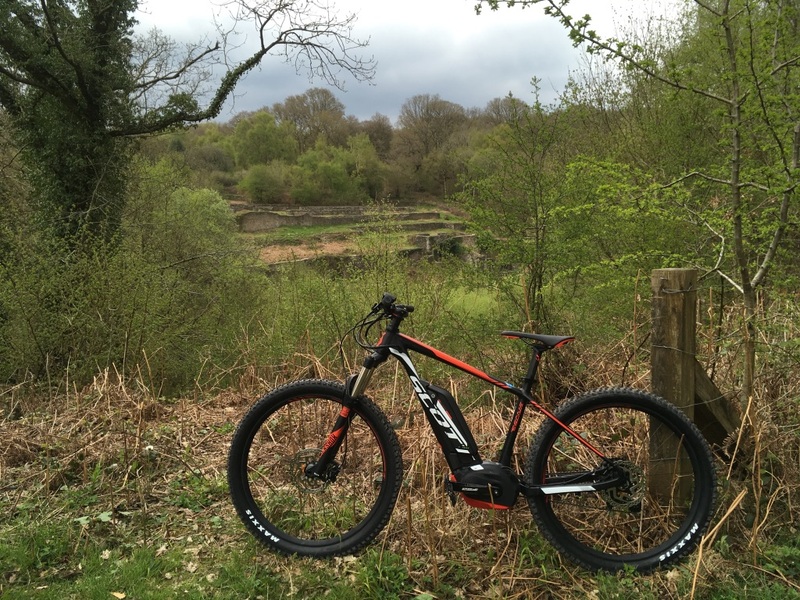 Our pedal assisted e-bikes will allow you to explore the forests more secluded sites with ease; Following non-technical routes you will take in some of the best the forest has to offer. 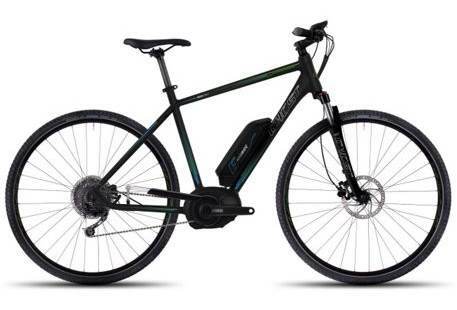 Your ride will cover about 15 miles, (easy on an e-bike) and last around 3 hours. You can book on one of our pre-arranged tours or book an exclusive date for yourself and your friends. 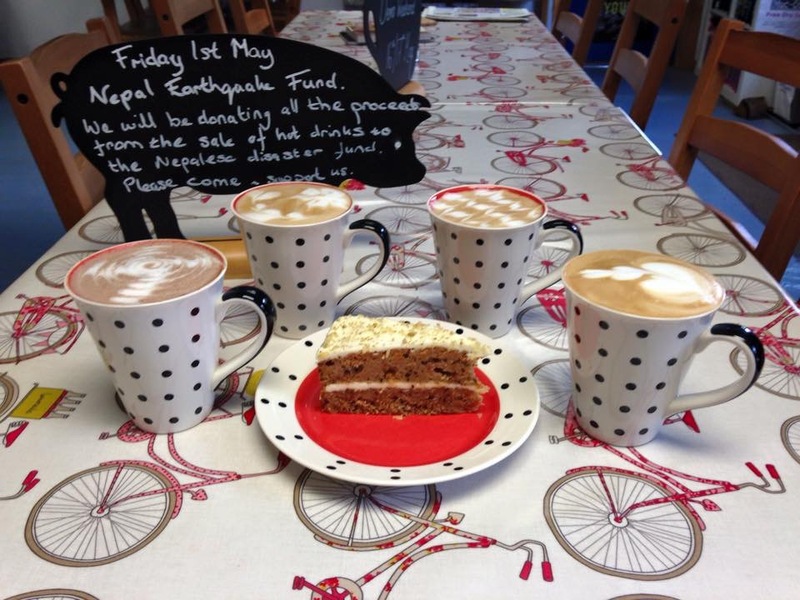 Please arrive about 15 minutes early to enjoy a complementary pre ride tea or coffee. 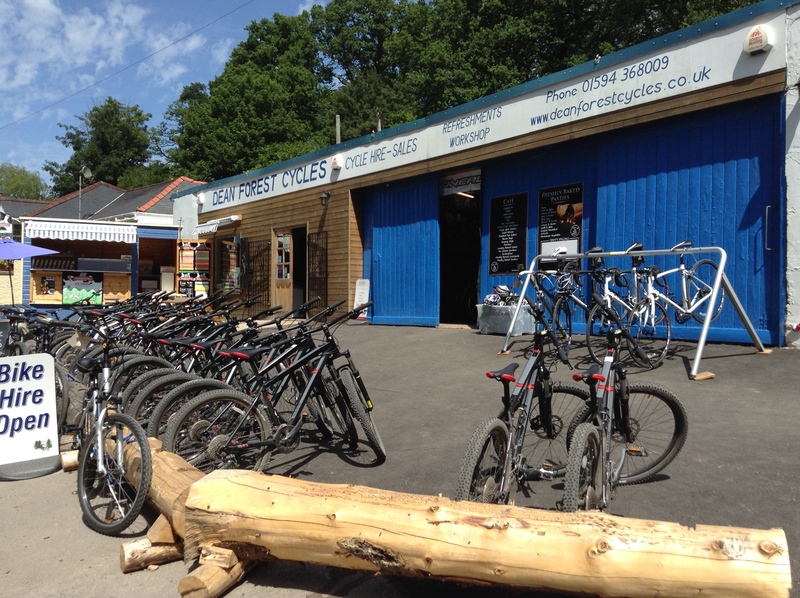 Our bike hire centre is located in the perfect position with access to the 12 mile family cycle trail and vast network of some the best single track mountain bike routes the forest has to offer. 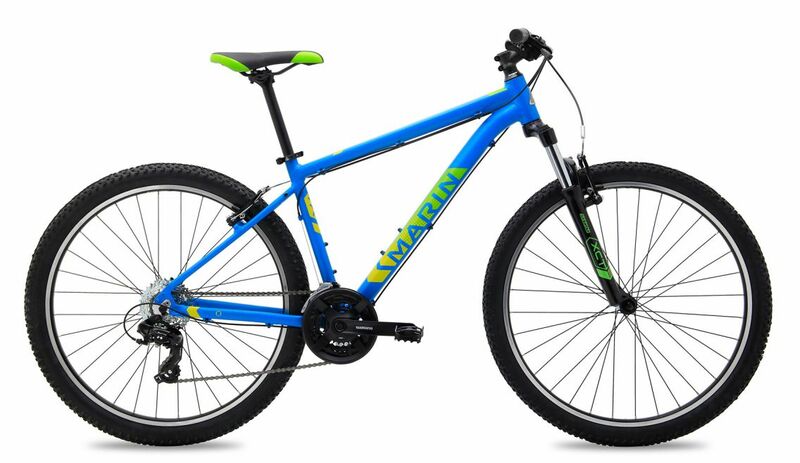 We therefore like to be sure we have a bike to suit everyone no matter of age, size, ability or riding style. 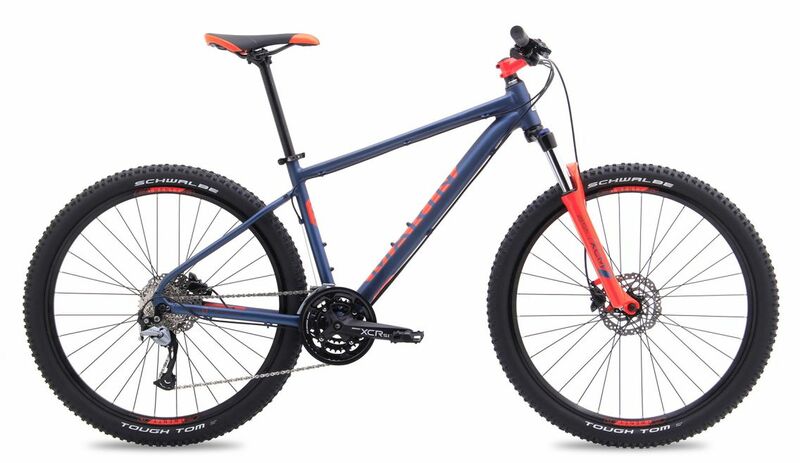 We can provide everything from balance bikes, comfortable hybrid bikes to top of the range full suspension mountain bikes. 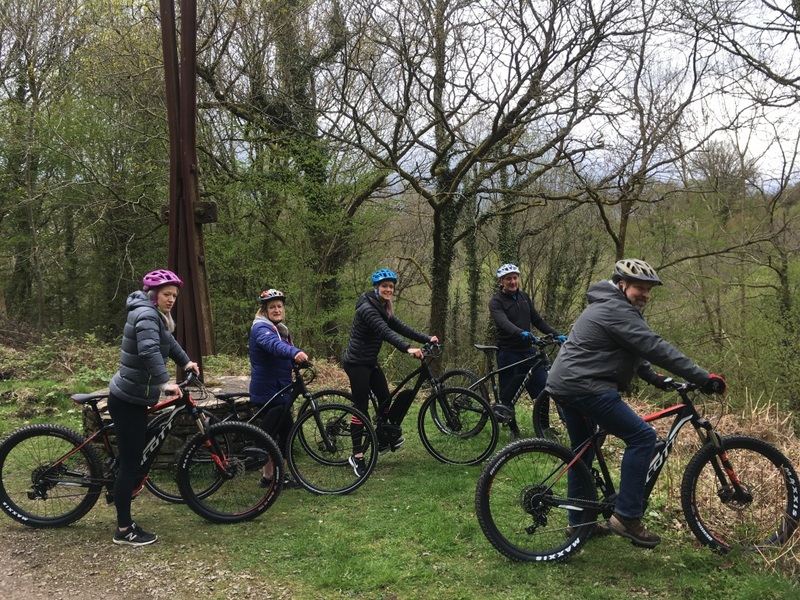 We aim to offer guided mountain biking at all levels; From beginners looking to get more out of their first mountain bike experience, to those wishing to explore the forest deeper whilst enjoying the confidence of being in the hands of an experienced mountain bike guide. 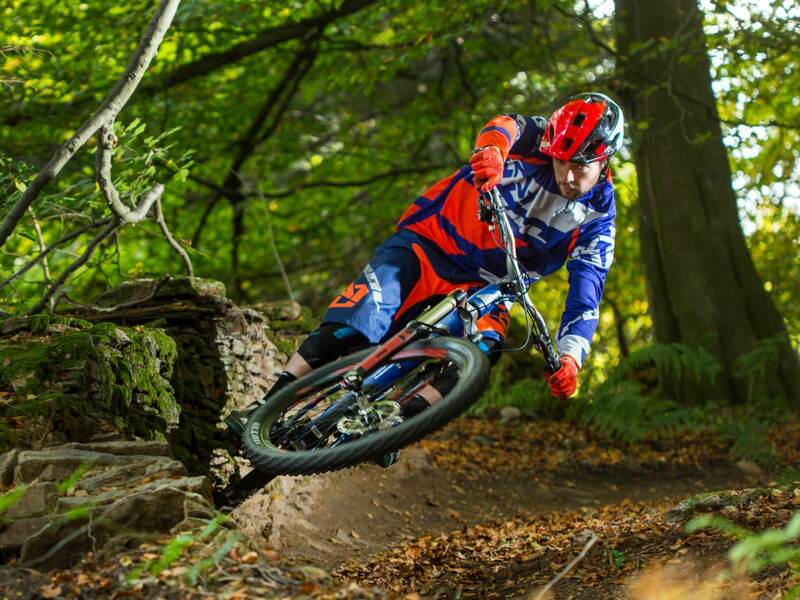 For experienced mountain bikers our guides can show you some of the best single track the forest has to offer. We hope you will have chance to pick up some tips, improve your riding and have a brilliant time. 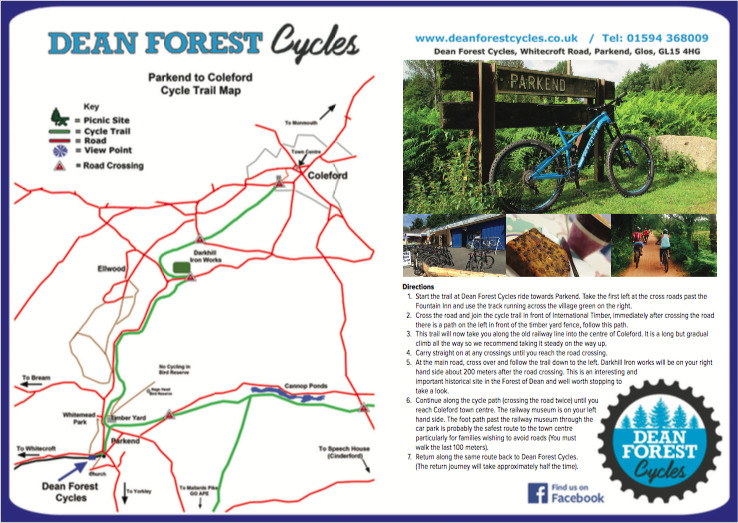 If you’re looking to experience what the Forest of Dean has to offer then don't worry; we really do have trails to suit everyone. 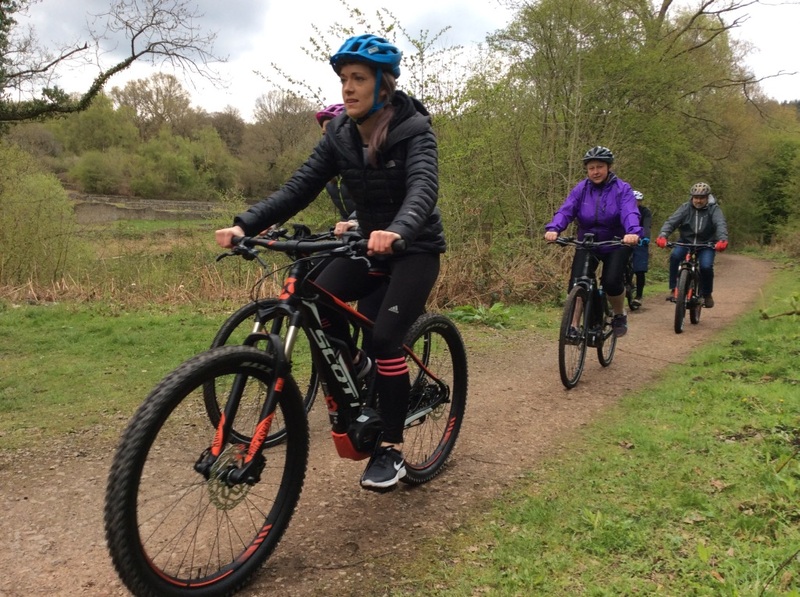 Use the vast network of fire roads to go exactly where you want to go or access some of the best local single track mountain bike routes, all right from our doorstep. Take a look at some of the routes and guides we have available.